Mentioned In Golf Digest Re Secret Tour Pro – Links to articles and blog posts about the glorious game of golf! 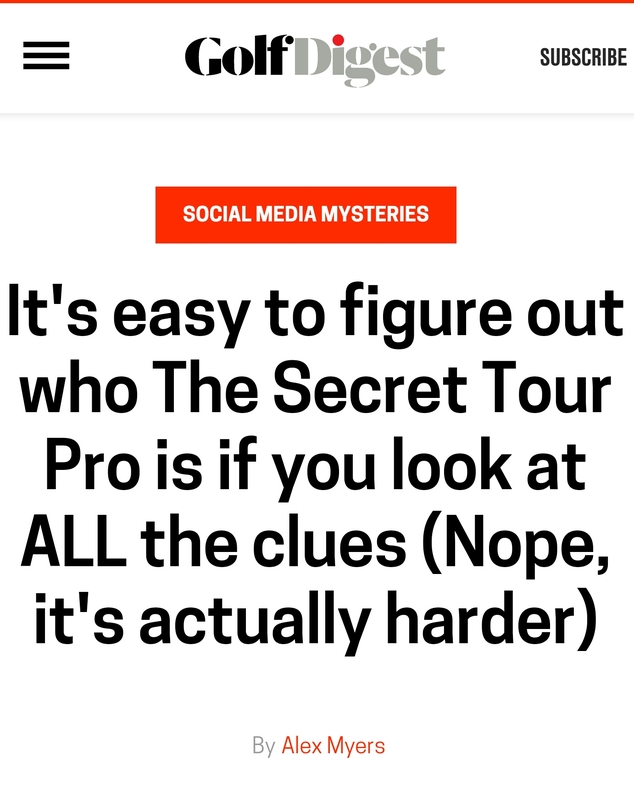 The identity of the Secret Tour Pro continues to frustrate some people. I just enjoy his insight and will not reveal his identity,good source of info!